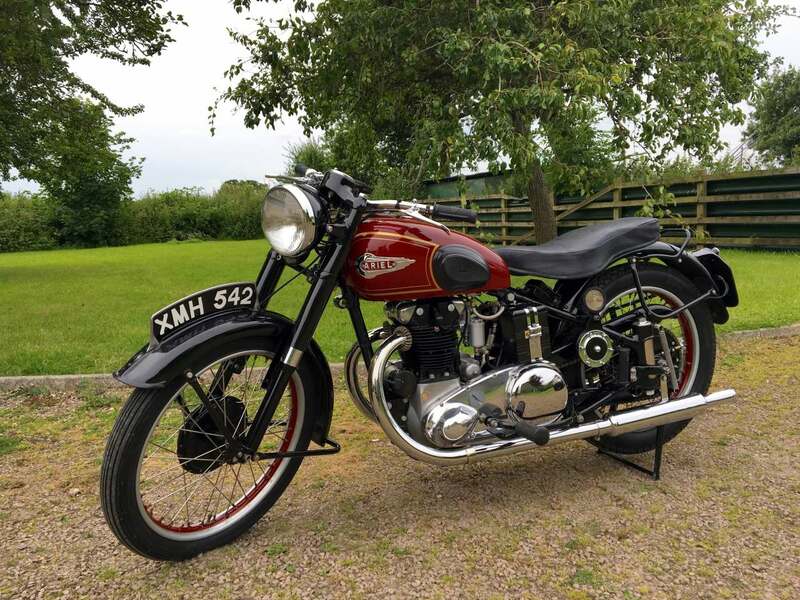 Ariel KH500 Twin Field Master 1952 500cc, In Red and Black Fully Restored at Great Expense to a High Standard Several Years Ago and Still Maintaining the Original Specification . 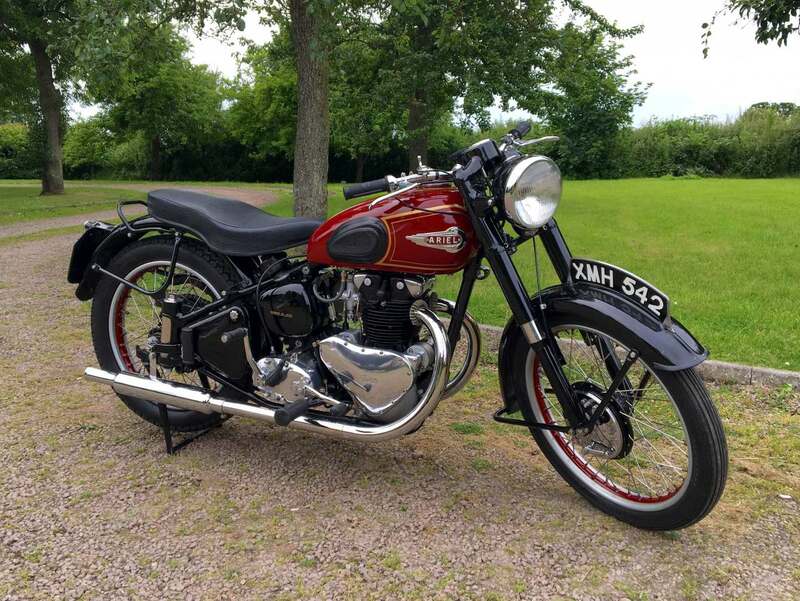 Last Owner for 35 Years ! 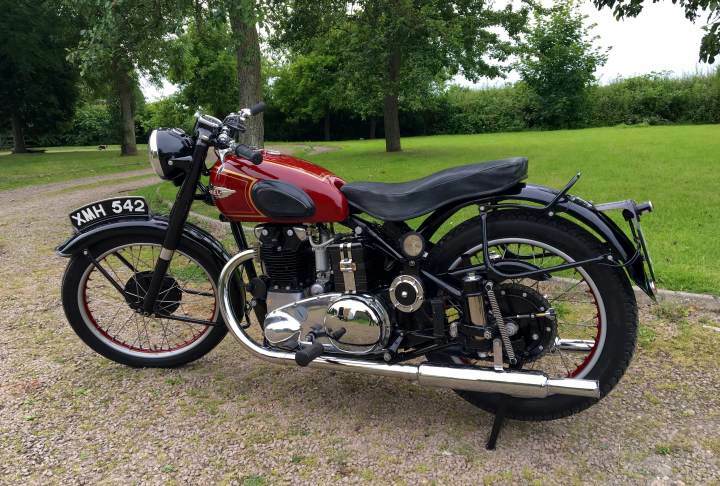 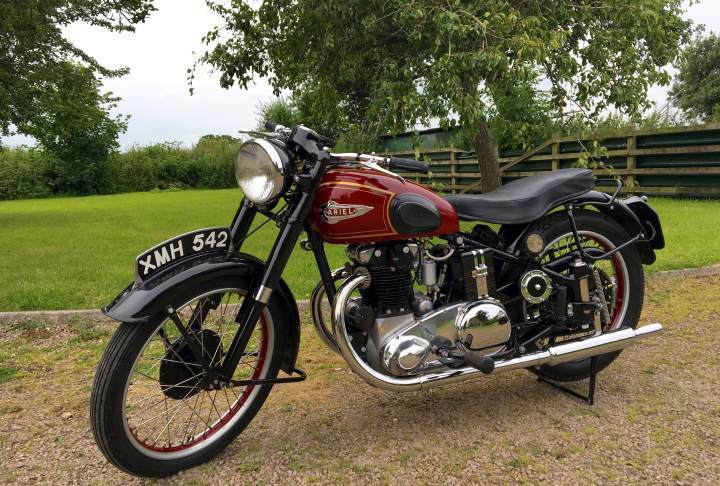 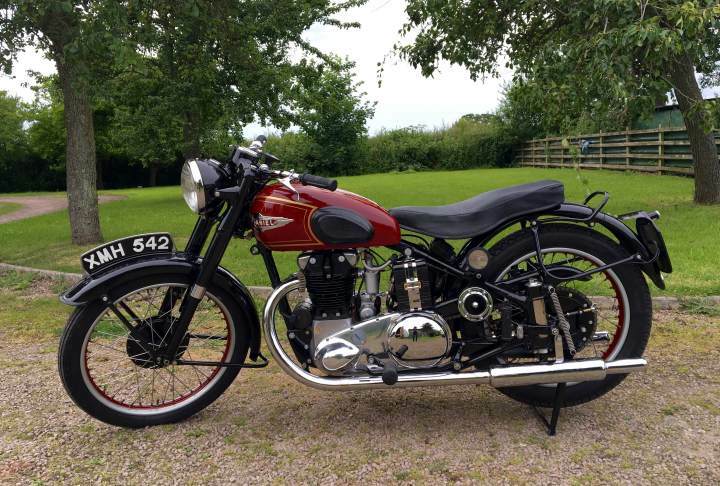 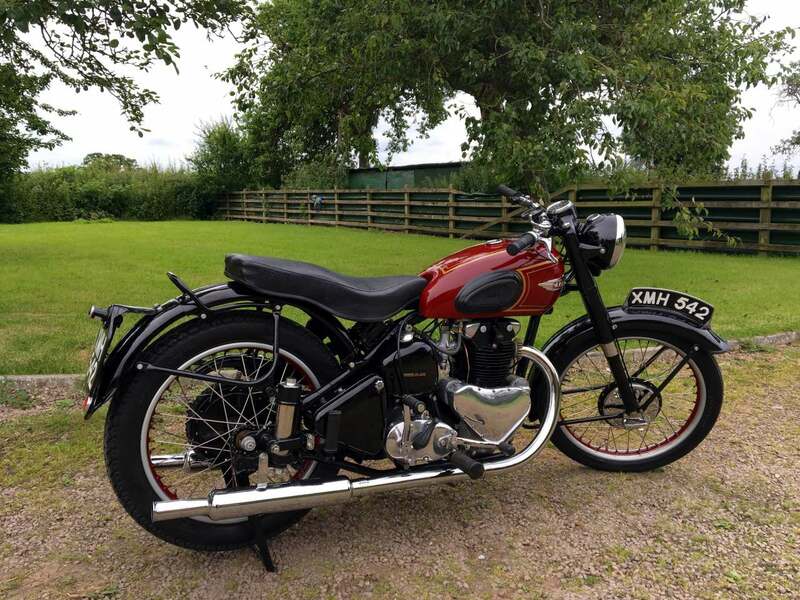 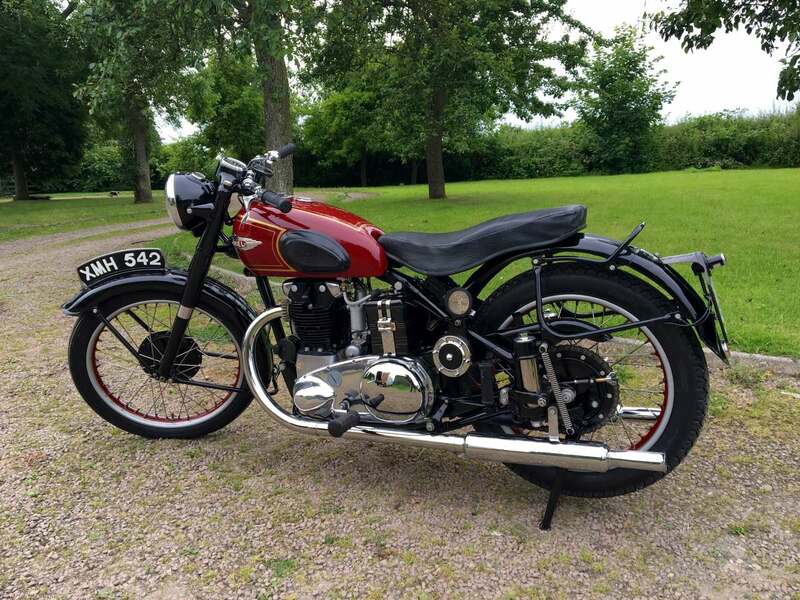 This is now quite a Rare Model and Similar Specification as the BSA A7 . 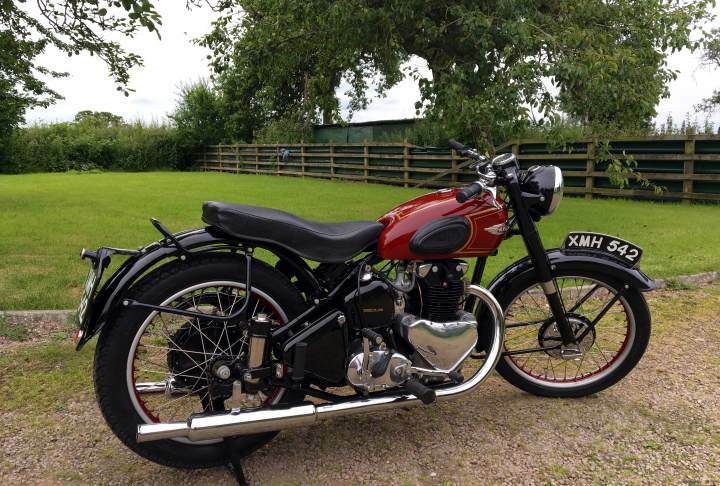 This one Looks Very Attractive, Starts Very Easily and Runs and Rides Very Well with a Very Smooth Torquey Engine . 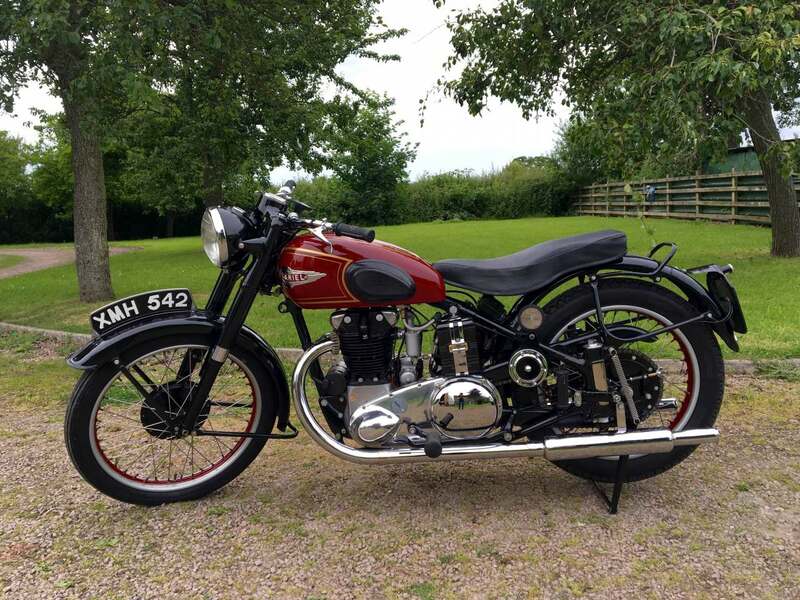 It is Tax and Mot Exempt . 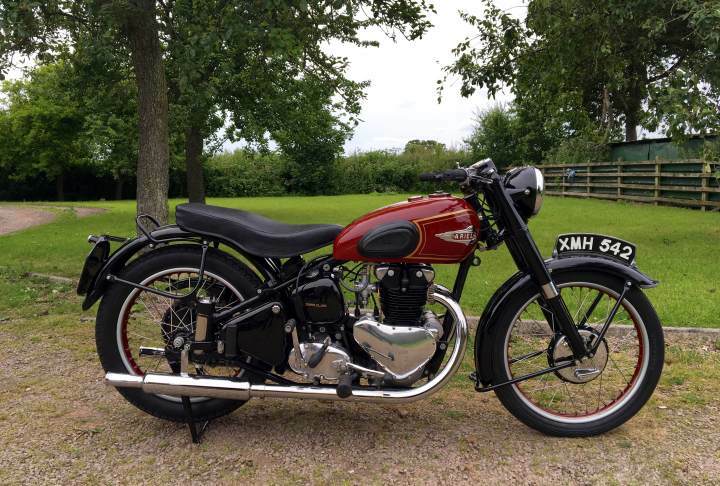 Selling at Less than the Cost of the Restoration ! 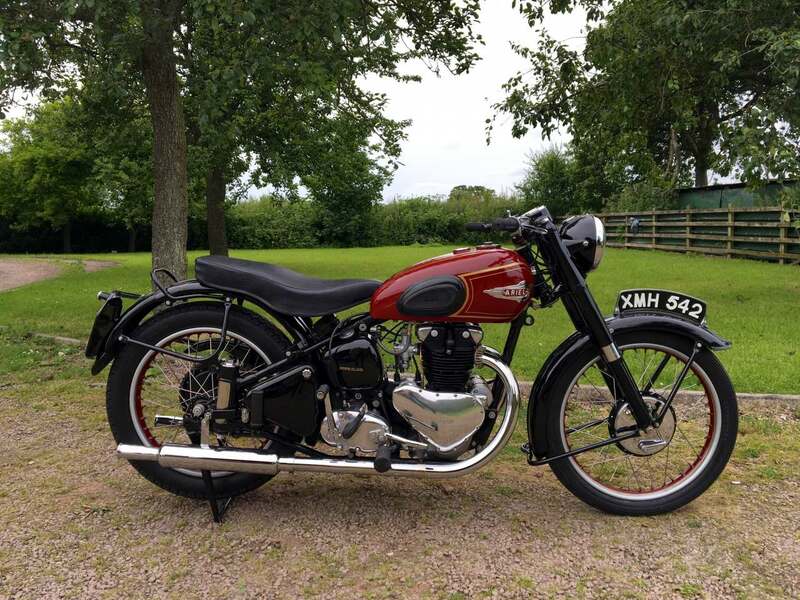 An Appreciating Asset .